End times with the Tri Angle artist. 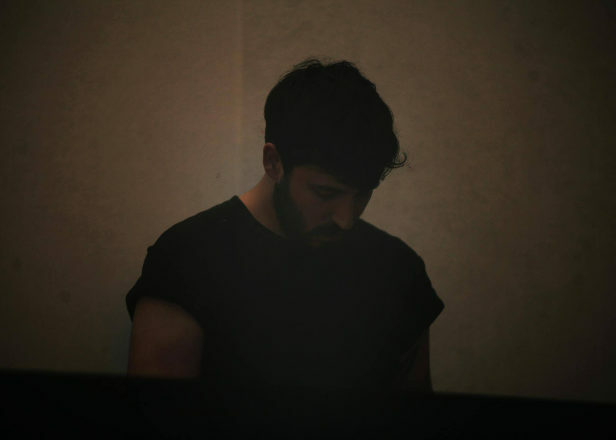 Bobby Krlic aka The Haxan Cloak has shared his track ‘The End’ from the forthcoming documentary Almost Holy. Directed by Steve Hoover, Almost Holy follows pastor and civic leader Gennadiy Mokhnenko in his quest to help Ukraine’s drug-addicted street kids. Often forcibly abducting them, he brings them to his Pilgrim Republic rehabilitation centre – the largest of its kind in the former Soviet Union.